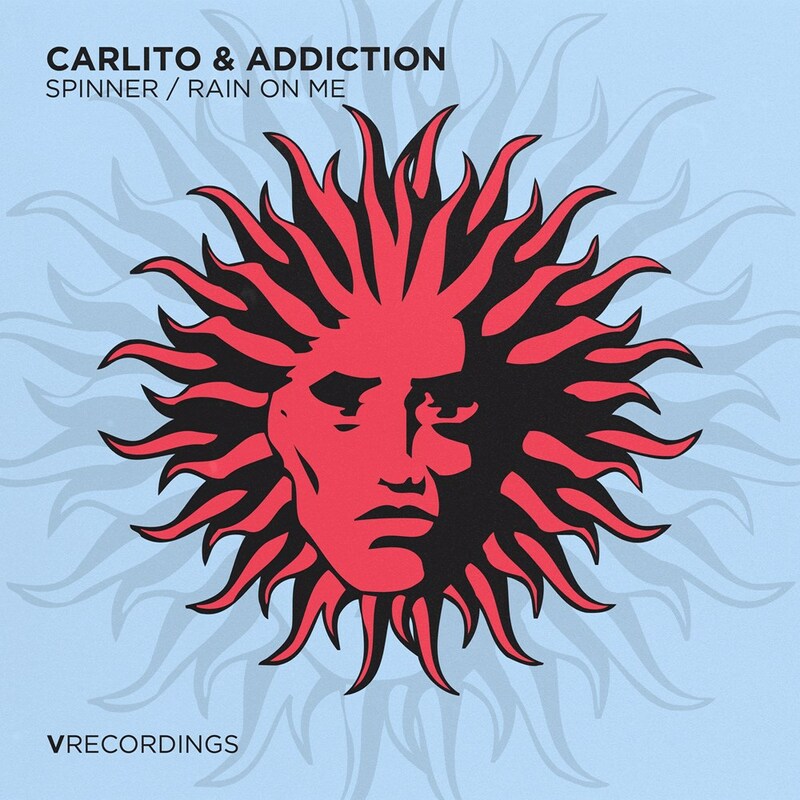 Carlito & Addiction are both artists who have been at the forefront of D&B ever since its original movement, with residencies at two London club nights that helped shaped the scene we all know and love today - Speed (later Swerve) and Movement. When not out on the road, they were in the studio crafting some the most prolific music in D&B's golden era, such as 'Supergrass' on Defunked Records and 'Just Wanna Be' for Fabio's Creative Source. The duo played a vital role in shaping the more musical side of Drum and Bass and are frequently referenced as a source of inspiration by emerging talent. Having reunited after a long absence from the scene they announce their return with a single on DJ Marky's Innerground imprint, and they're now back in the studio working on new music. Having never graced the label before Bryan Gee knew he had to get them involved this time around and we're delighted to welcome them to V Recordings. 'Spinner' and 'Rain On Me' shine with classic V Recordings atmospheres, both with heavy sub undertones, this is a serious release for serious people.